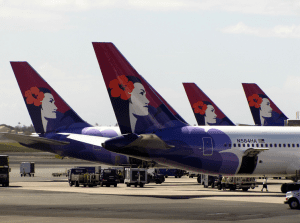 Why Has Wall Street Punished Hawaiian Airlines? 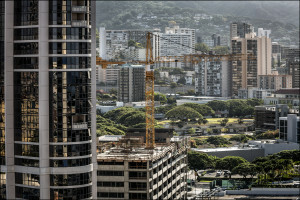 The high-flying growth of Hawaii’s largest private employer has slowed recently thanks to storms, volcanos, increased competition and lower fares. 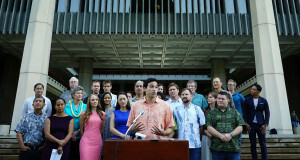 Tim Chey alleges the state film office withheld tax grants for his movie “Islands” because it’s about the Christian conversion of a Hawaiian chiefess. The next governor will face the challenge of not just creating new jobs, but creating high-paying jobs that allow people to afford to live in Hawaii. 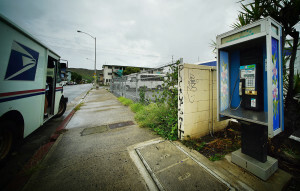 For reasons that remain somewhat obscure, Hawaii has more pay phones per capita than any other state. 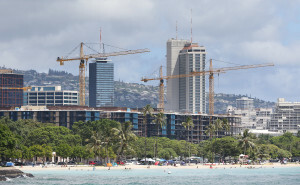 Why Does It Cost So Much To Build Stuff In Honolulu? It may look like gouging to some, but industry insiders say the real culprit is a stretched labor force. 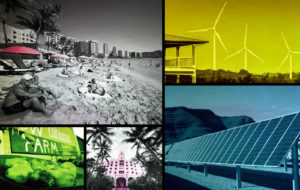 They want Hawaiian Electric Industries to work collaboratively with other stakeholders to figure out what comes next. 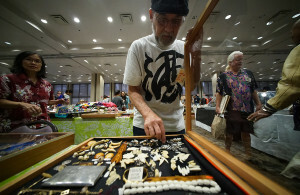 The measure received unanimous support in a House committee despite testimony that it would harm some local shopkeepers. The state’s delegation in Washington, D.C., enjoys outsized donations from maritime lobbyists, but several members told Civil Beat this doesn't affect their stances. 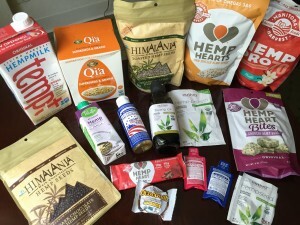 Our reliance on goods that need to be shipped in increases prices in the islands. But by how much? The answer may surprise you.